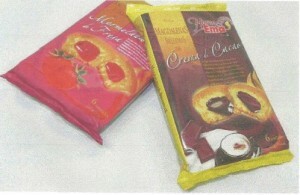 Food Clearance sale : Strawberry or Chocolate filled Madeleine cakes. Bargain! Brand new John DERRE motors! New load of discount store pallets! Find out about our offers in real time ! 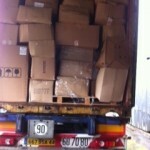 6 pallets containing chocolate or strawberry filled Madeleines available from stock clearance. 1440 packs of 6 madeleines. 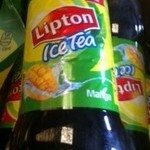 Weight : 225g per pack of 6. 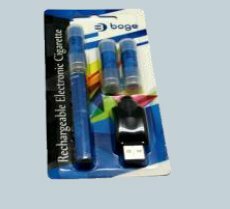 D ue to a change in packaging, a load of rechargeable electronic cigarettes and refills is being liquidated. This stock contains roughly 2860 cigarettes with refills, at a price you won’t find anywhere else! 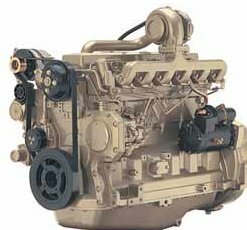 A fantastic opportunity to buy a load of 90 John DERRE diesel 80 hp motors. Surplus stock of office and school supplies from transport litigation. Brand new pallets of discounted clearance sale goods. 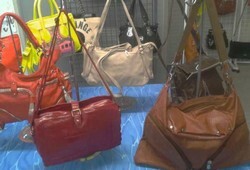 Load of handbags on sale now! Hand and shoulder bags clearance sale. 1000 items dividable in a range of styles and colours. Contact customer services for any further questions or to see photos of the products. 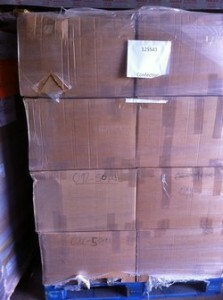 Food pallets : Fruit purée Clearance Sale! 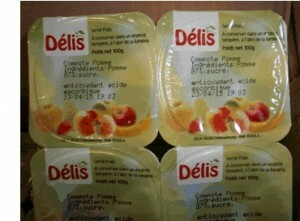 Clearance pallets containing DELIS fruit compotes. Brand new L’Oreal and Gemey cosmetic products. 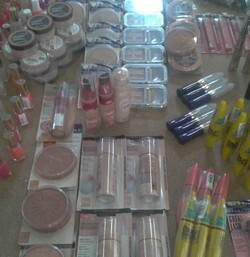 The batch contains mascaras and concealers, lipsticks, nail varnish, blushers, glosses and liners. 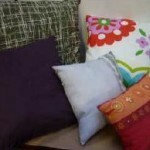 Most products are sealed and come in a wide range of colours. Please ask for details or photos. 100,000 books on clearance sale! 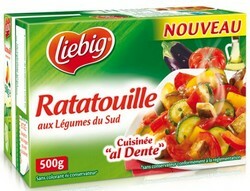 Pallets containing cartons of Liebig ratatouille and aubergine confit. 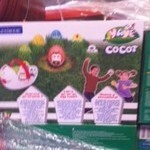 Packaging : cartons come in packs of 8. Pallet content : 952 items of various recipes. 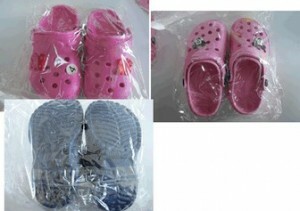 Stock Clearance : 7500 pairs of Crocs clogs! Liquidation of a load of 7500 pairs of Crocs clogs, sizes 28 to 38. 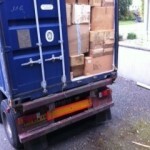 Approx 15 – 20 pallets available for national and export sales. For reservations or questions, please contact customer services. 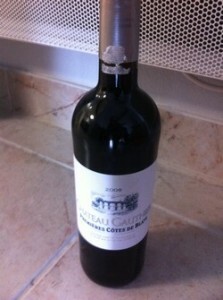 A pallet full of tasty red wines from the Bordeaux region! These loads are a limited offer. Don’t wait! 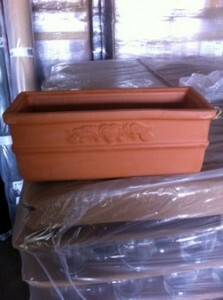 Batch of terracotta pots at wholesale price! 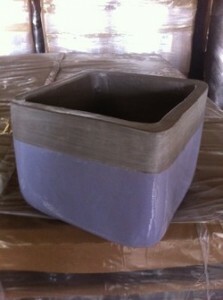 Clearance sale of 19 pallets of terracotta pots. Clearance sale load of clothing and accessories! Get a load of clothing from clearance sales at a great price! 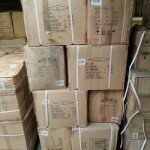 New arrival of 4 pallets containing women, men and children’s clothes. 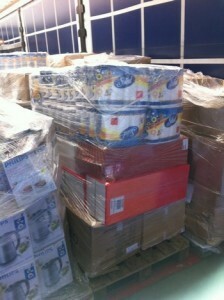 Liquidation clearance stock of 1134 jars of Instant Coffee! Get your jars of coffee at a great price! Load of Hair Dye at wholesale price! Seize this stock of hair dye now! Hair Dye : Viva Wella (1 brand per pallet) 1008 items/ pallet. Clearance sale of very good quality stock of office supplies! This load is composed of 23,000 items, on 26 pallets. Quality articles, numerous references. The proposed price is an offer you can’t miss. 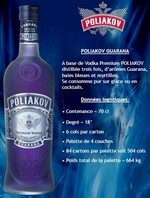 7056 bottles available, approx 14 pallets, and the entire stock is being liquidated at an unbeatable price! 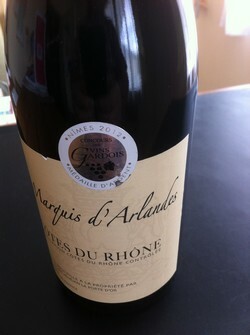 Websites show the resale price at approx 20 Euros per bottle. Clearance sale pallet of toys! 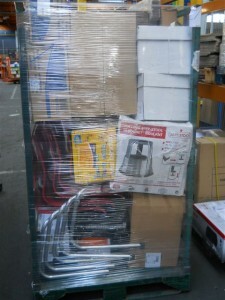 This load can be purchased by the pallet containing 90 pieces at €225.00 (excl. VAT). 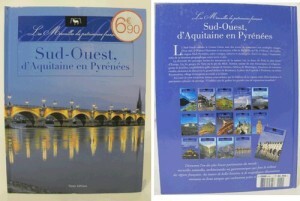 esale price between 8 to 12 Euros/item minimum). Don’t miss out on this offer!